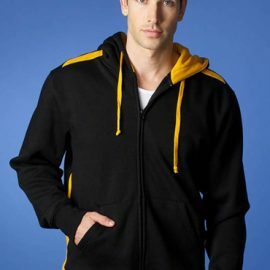 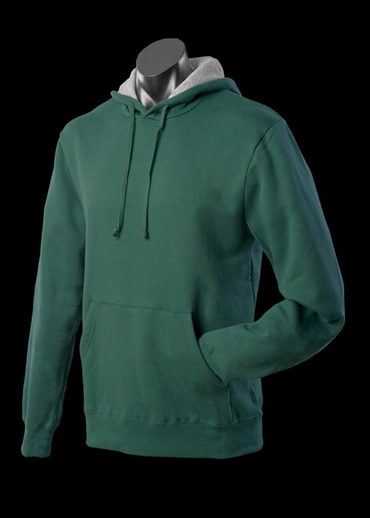 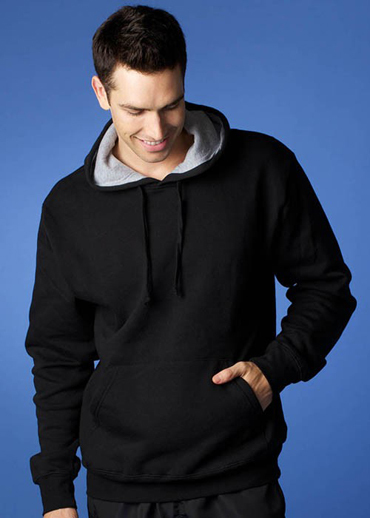 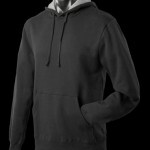 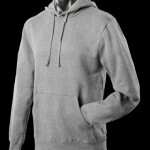 The Aussie Pacific Mens Hotham Hoodies are an 80/20 cotton polyester blend with brushed inner, jersey knit fleece knit. 7 colours. Pullover. Great branded hoodies & sportswear.